Thank you for taking the time to look at our year group page! We are really looking forward to the year ahead. The teachers in Year 6 are: Miss Parkes, Mr Jones and Mrs Munir. Also working in Year 6 are: Miss Bibi, Miss Latif, Mrs Rafiq and Ms Shaffi. Please do not hesitate to contact a member of the Year 6 team if you have any questions. 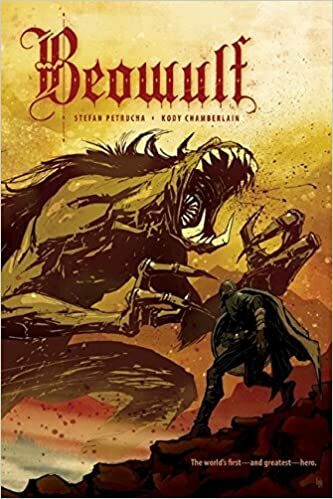 In Spring Term children will be reading and writing about Beowulf and Dinosaurs. Children are consolidating knowledge of the four operations and developing speed whilst calculating with fractions, decimals and percentages in anticipation for their SAT's. Similarly, newer concepts such as algebra, ratio, long division and graphs are being introduced to the children. We have been studying the Romans through the Autumn term. The children have learnt a variety of topics ranging from daily lives, gods and gladiators to the Roman invasion of Britain and Boudica. In addition the children have created their own art in the form of mosaics and shields! Children have also learnt all about Electricity and Light through a variety of experiments and practical tasks! The Year 6 teachers and support staff would be very grateful if you could support your child during their time in Year 6. This may be through regular home reading sessions, assistance with homework and, in particular, with the practicing of times tables. There are still far too many children in Year 6 who do not know all of their times tables by heart. Tables are an essential part of maths and feed into almost all areas of the maths curriculum. Children MUST know there tables thoroughly if they are to gain a good level in the maths SAT. Once again, all children in Year 6 will be supplied with selected revision material for English and Maths. These books will be supplied free of charge by school (RRP £10) and represent a big investment in the children. We hope that you will encourage your child to use them as often as possible as they will help them prepare for SATs. These will be given out in the meeting on Monday 14th September. Follow the link for a list of: Useful Websites. The sites cover Maths, Literacy and Topic.